Irvine, Calif. – MBK Rental Living and R.D. Olson Construction announce the groundbreaking of Artesa at Menifee Town Center, a Spanish mission-style apartment community located in the heart of Menifee. Offering urban-style living in a small-town setting, the MBK Rental Living community will include 37 two- and three-story walk-up apartment buildings with one-, two- and three-bedroom options. The 15-acre apartment complex is general contractor R.D. 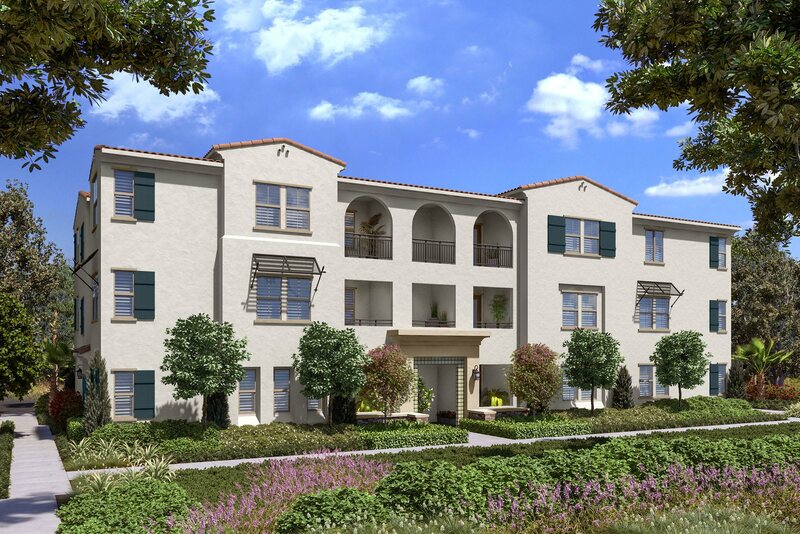 Olson Construction’s third multifamily project in Riverside County and the largest in the firm’s history. Located at 30414 Town Center Drive near Interstate 215, Artesa will offer residents eight floor plans with apartment units ranging from 820 to 1,322 square feet and feature luxury interior finishes including modern cabinetry, quartz countertops, stainless-steel G.E. appliances and distinctive wood-style flooring. Tenants will enjoy a host of community amenities including two fitness centers, a resort-style pool and spa, barbeque area, dog park, a mix of outdoor communal spaces, and a large clubhouse with full kitchen for community events. Artesa is located within walking distance to an abundance of shopping, dining and entertainment options at Menifee Town Center, including the planned Krikorian Entertainment Center’s stadium-style theaters, sports bar, bowling alley and fun zone/gaming area. The community also is in close proximity to Menifee Lakes Plaza, the City of Menifee Civic Center, Mt. San Jacinto College and Menifee Lakes Country Club and Golf Course.